Home fashion OOTD: Baby, this is what you came for. OOTD: Baby, this is what you came for. 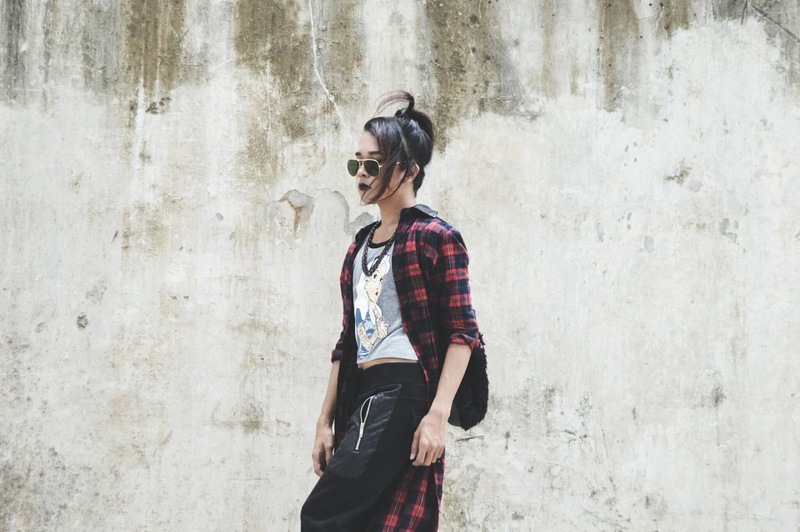 This is probably my current favorite look: baggy, laidback, with a hint of grunge. 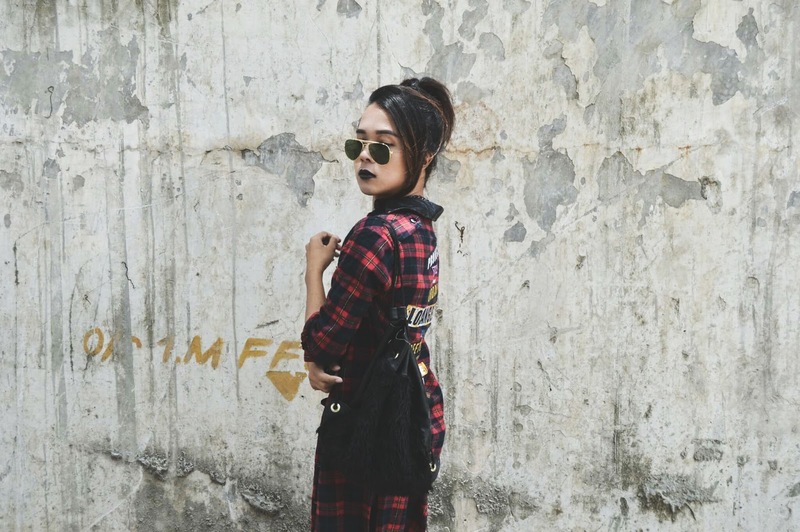 Lately I've been obsessed with Korean street fashion and Kylie Jenner's style, and I guess somehow I ended up incorporating elements from both into my own personal style and found that it works for me. I wasn't always a street style enthusiast, though. 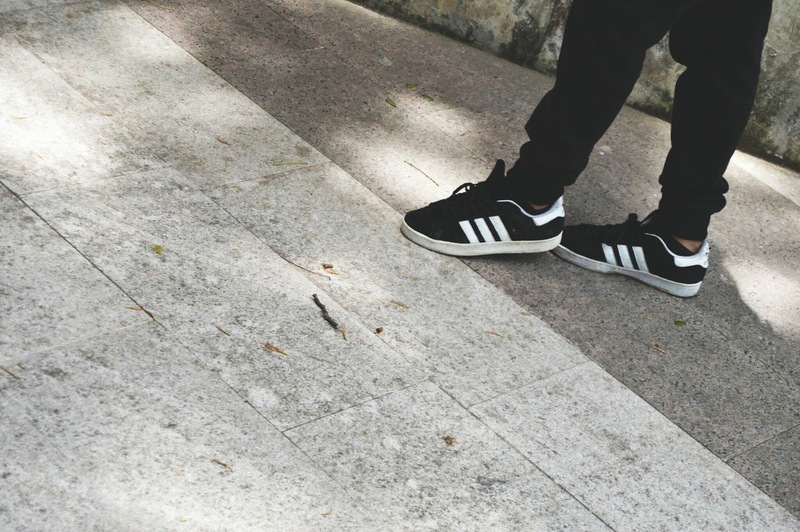 I went through a phase when I was geared more towards high-fashion (I was freakishly obsessed with Olivia Palermo) but as time passed I realized that I was more passionate about casual streetwear. 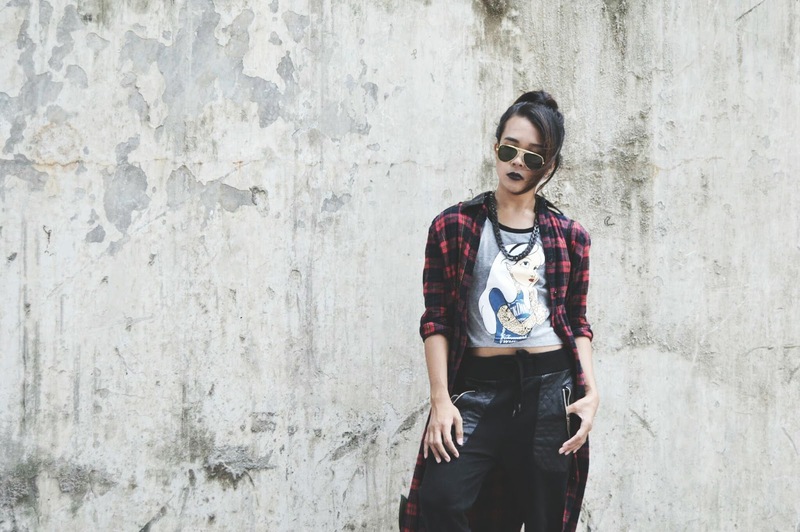 My style as of now is heavily influenced by CL (a Korean singer who's worth a listen and whose fashion is definitely worth checking out), Kylie Jenner, and Filipina blogger Liz Mariah Villaflor. However I try not to copy their outfits from head-to-toe because it's important to me to stay true to myself and retain my own fashion identity. How about you? How has your style changed and grown over the years? 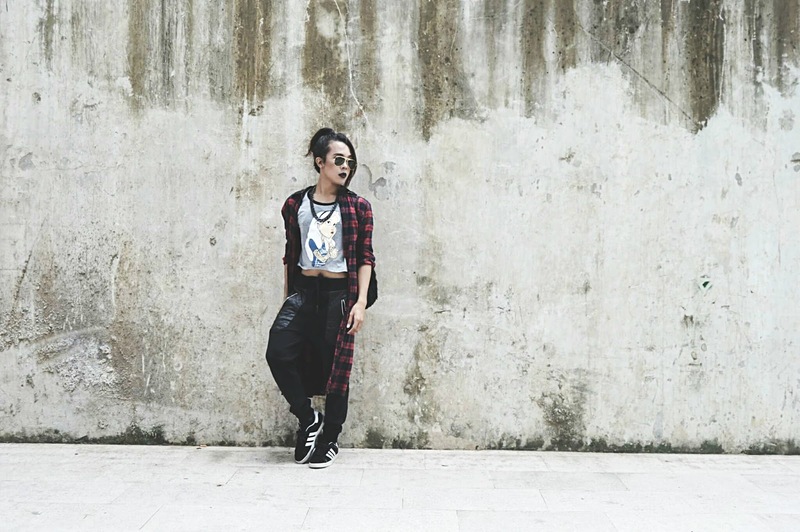 For today's outfit I just wore my favorite joggers and paired it with a cropped top and long jacket. I got this jacket from a nearby thrift store and it's honestly one of my favorite pieces from my wardrobe. I just think that the black leather collar and the funky prints at the back makes it so unique. That's one of the reasons why I love going to thrift stores: You always end up finding something that isn't really common. To complete my look I wore my new mini fur backpack from Cordes & Totes. This is my current go-to accessory because I've been looking for a cute fur bag for the longest time ever since Kylie Jenner toted around her fur backpack. Personally, I feel like furry bags can add the perfect amount of glam to any outfit! Lovely outfit and stunning photographs dear, thanks for sharing! Gorgeous outfit, it looks fierce! The lipstick adds such a nice touch to the entire look! Love this look! So edgy! Omgosh, I love this look but it actually reminds me of Rihanna! 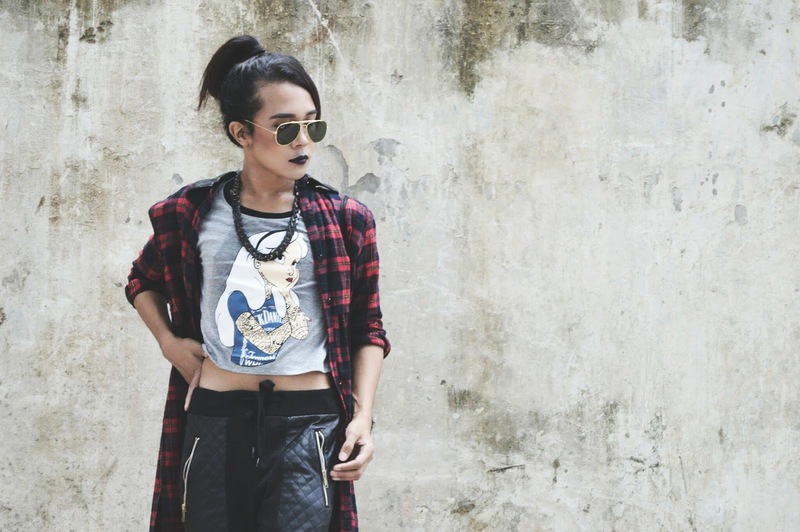 Such a rock chic vibe. I always love your outfits. You have an amazing personal style. The jacket is my favorite piece! 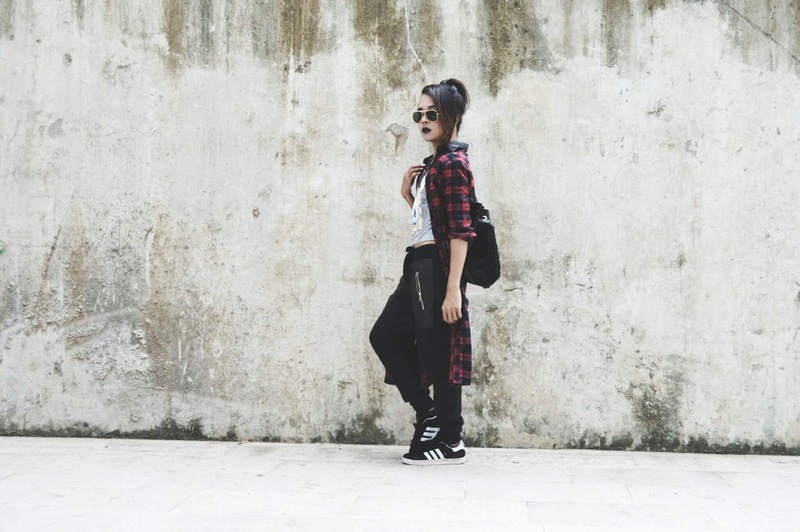 Nice to find your blog, you got some hip street style going on. You write really well, honest and on point. What a fab look! Cool and edgy. Happy Friday, Kylie. Nice outfit. 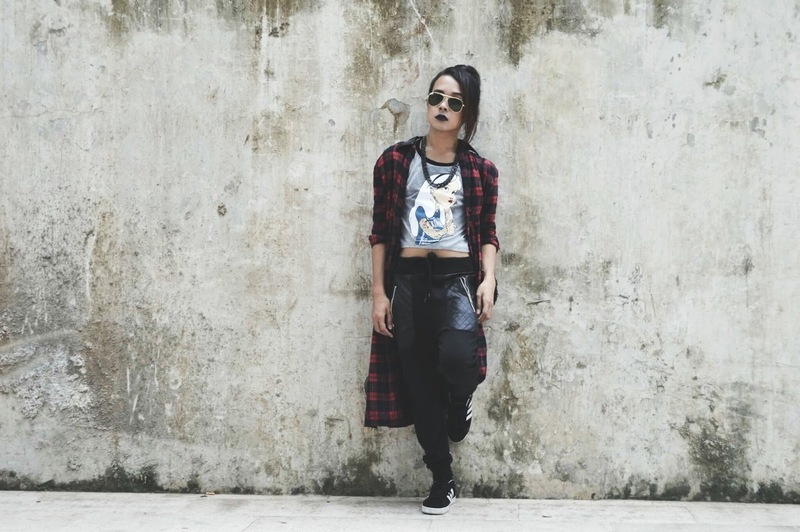 I like the contrast of the cute t-shirt with sneakers and a bold lip colour. 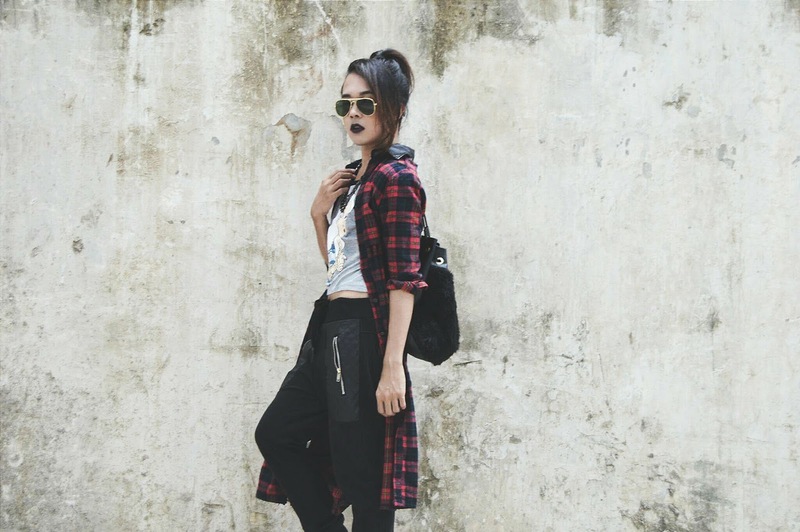 Such a great city style! 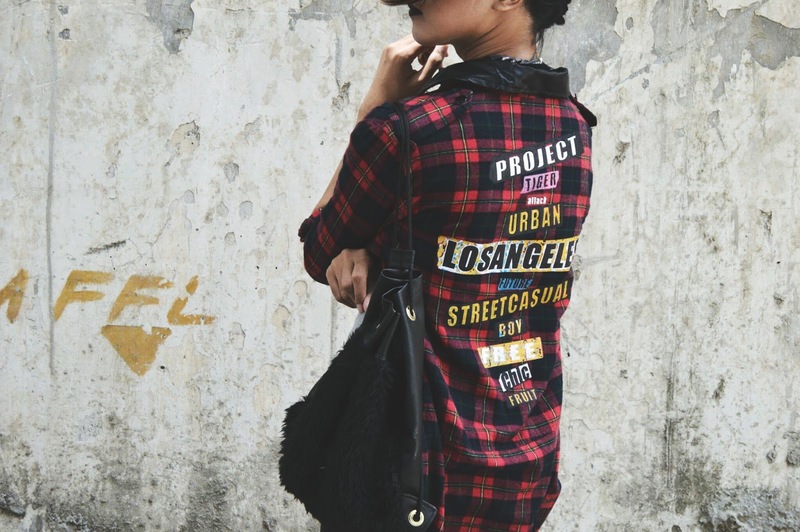 Love the urban vibes.